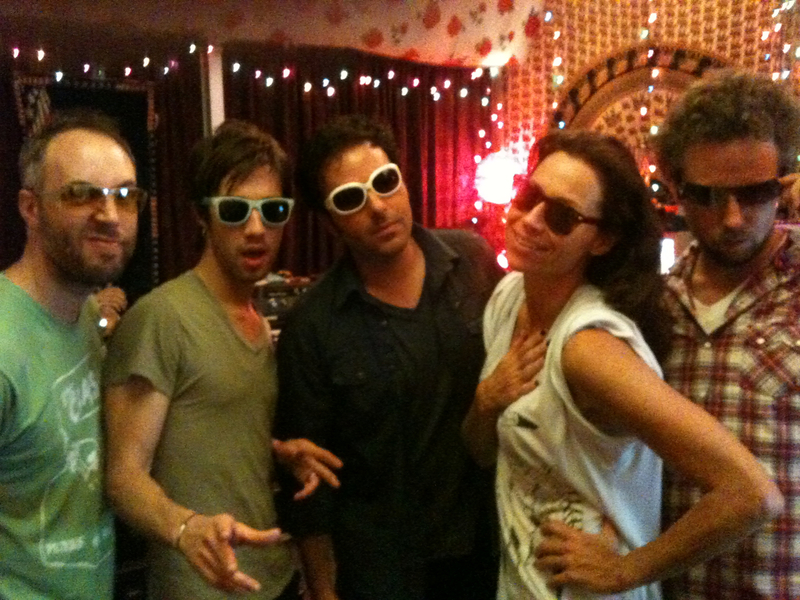 This week, we finished up Minnie Driver’s new album at Jim Scott’s PLYRZ Studio. Fun, fun, fun. A lot of pleasantly surprising song choices. We had a blast. Minnie was one of the very first artists I worked with upon moving to Los Angeles, so each of our gatherings is like hanging out with family. Some of the usual suspects this time around were: Rami-lama Jaffe, Doc Dauer, Kaveh Rastegar, Peter Adams, Mark Noseworthy, Brett Farkas, Joe (Karnivore) Karnes, and Chris Joyner.